Devout Muslim families ought to thrive without considering population planning and birth control, says Turkey’s president. Recep Tayyip Erdogan is known for previously equating birth control to treason and harshly opposing gender equality. On the International Women’s Day, March 8, the president said he believes that “a woman is above all else a mother,” stressing that women cannot be freed “by destroying the notion of family,” in a speech full of quotes from Koran on the virtues of motherhood. “The harem was a school for members of the Ottoman dynasty and an educational establishment for preparing women for life,” Emine Erdogan said at an official event on the Ottoman sultans in Ankara, according to Turkish TV stations. 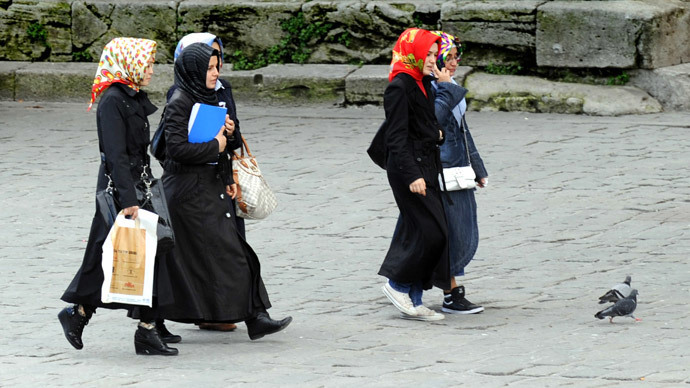 “Our religion [Islam] has defined a position for women: motherhood,” the Guardian cited Erdogan as saying at a summit on justice for women in Istanbul. The president’s daughter Sumeyye was present among the audience. “You cannot explain this to feminists because they don’t accept the concept of motherhood,” Erdogan added. 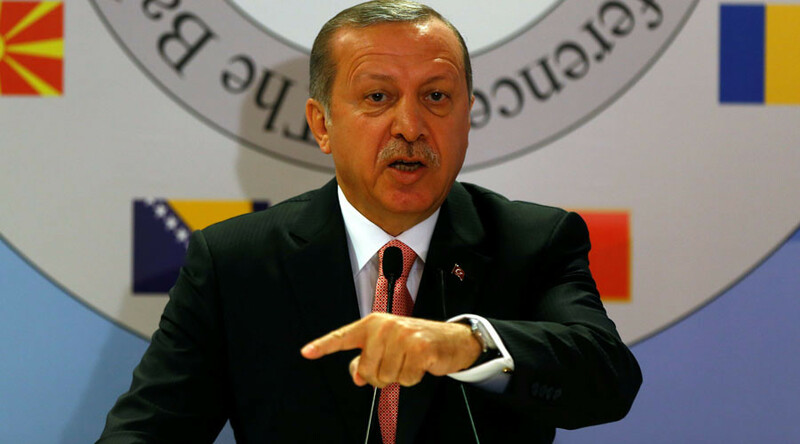 Women and men are not equal “because it goes against the laws of nature” and differences in their “characters, habits and physiques,” believes the Turkish leader. Erdogan’s stance found the full support of then-Prime Minister Ahmet Davutoglu, who said that gender equality in developed countries leads to higher suicide rates. “Since our women are fulfilling that divine mission of keeping humanity alive, they have the right to rest before and after becoming a mother and spare time for their children. Granting this is not a favor, it is just paying a debt,” Davutoglu said in December 2015. In December last year, Erdogan dubbed birth control a form of treason threatening the nation’s bloodline. Moreover, he believes any married couple should have at least three children in order to boost the Turkish population. "For years they committed the treason of birth control in this country, seeking to dry up our bloodline. Lineage is very important both economically and spiritually," Reuters cited Erdogan as telling a couple after serving as a witness at their wedding.